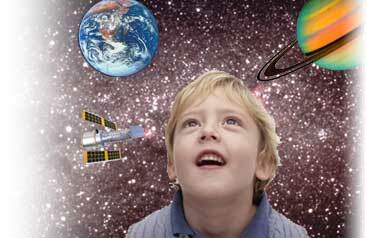 SpaceTime is Colorado's premier science edutainment provider for kids. Our Space Adventure Enrichment Programs, Workshops, Camps & Parties bring the perfect mix of fun and education right into your home or classroom. We captivate young audiences with exciting hands-on & minds-on programs that make learning fun.